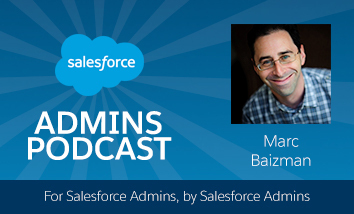 When we talk about adoption and Salesforce implementations, we often talk about Carrots and Sticks. A Carrot presents a benefit to your end user— when they engage with your app in the desired fashion they get something positive out of the interaction. A Stick is a penalty or negative consequence for a user using an app in an incomplete or unintended way. While both methods can be necessary to encourage and govern app usage, as Admins we want to explore all the positive ways to drive adoption behavior and help our users love the apps we deliver! 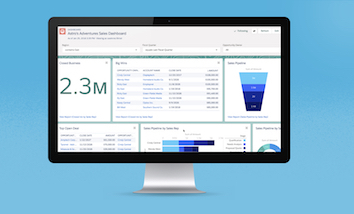 Users love Reports & Dashboards that work for them. Most employees are driven by performance metrics specific to their role, and giving them the tools to understand their own progress, work items, and successes can help make your Salesforce app indispensable. Here are some tricks to create useful dashboards that will help drive adoption with your users and stakeholders! Engage with your users and stakeholders with active discovery. When you understand the metrics that are important to them, you will be better equipped to build a meaningful dashboard. Do they have charts in Excel that they create manually? Are there metrics they are copy & pasting from Salesforce or other sources into a regular email/slide deck for reviews? 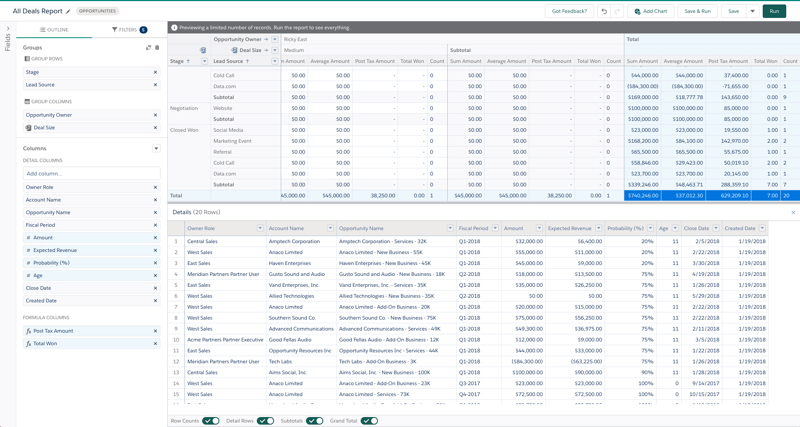 When they use existing Salesforce reports and dashboards, are there certain filters/modifications they are always making in order to get the information they need? With this information, you can help streamline their processes and ensure their dashboard becomes a vital part of their day. Do all of your users have their own private version of a similar report? Is there a primary dashboard that has components driven from multiple reports, but all reflecting similar data? Report overload can make finding the right information difficult and even cause a lack of trust in dashboard data. To help solve this problem, review the Delete old reports and dashboards article. Then, update names to clearly reflect what your dashboards are used for, and ensure all your report and dashboards have the right sharing settings. 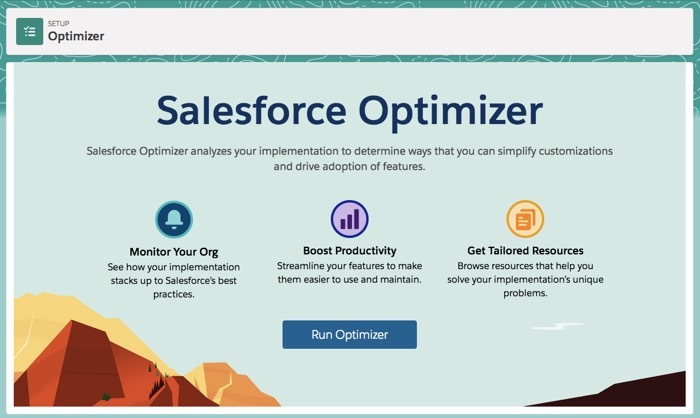 Running your Salesforce Optimizer report is also a great way to get a list of unused Reports & Dashboards. Whenever possible, use the least number of reports to drive the components in a dashboard. An Opportunity dashboard based on 7 different reports with near-identical filters can easily cause confusion with your users if there are discrepancies. If you are reflecting the same set of data in multiple components, create a report with multiple columns, rows, and summary levels and use the dashboard component settings to display this same set of data in different ways. When your users trust the data in their dashboards, they will use them. Did you know that you can use Dashboard Filters (now in Lightning!) to apply filters across multiple dashboard components? This is an efficient way to create a single dashboard for say, Sales Metrics, and add filters for Owner, Region, or Close Date to toggle between different data sets on the same dashboard. If you find yourself making multiple dashboards for each month, quarter, or region try consolidating into one dashboard that utilizes filters. Having one source of information decreases the amount of searching and friction your users may experience with multiple dashboards, and helps create a usable dashboard experience to drive adoption! Learn more about driving adoption with awesome analytics by earning the Lightning Reports & Dashboards badge on Trailhead! 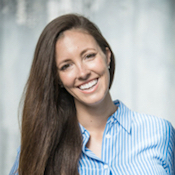 LeeAnne is a Principal Admin Evangelist, passionate about educating, enabling, and building on the App Cloud Platform. She has held Advanced Admin, Developer, and Service & Sales Cloud Consultant Certifications for 7+ years and dedicated her career to technical product expertise. 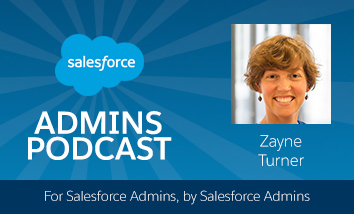 She brings this experience and commitment to the Advanced Admin community through webinars, speaking engagements, and teaching. 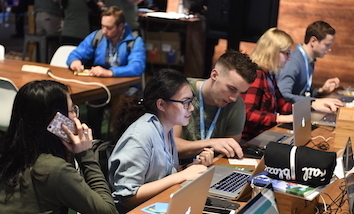 5 Tips To Rock Your Next Salesforce Demo!